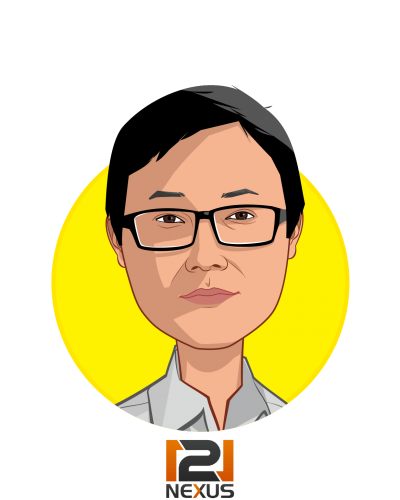 Charlie Kim leads 121nexus to serve the global community by providing patients, providers, and manufacturers with easier and faster access to critical information. 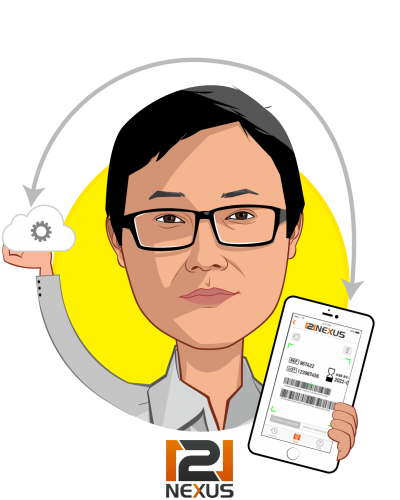 He has quickly established the company as a global leader in one-to-one match scanning technology solving both master data management and Unique Device Identification (UDI) challenges for the medical device industry. Under Charlie’s leadership, 121nexus technology has paved a novel pathway for a healthcare blockchain. He has 20 years of experience in business operations and finance, developed at Ernst and Young and Intervale Capital, and is a graduate of Ohio Northern University and Boston College. Charlie lives in Boston with his wife, Carla, a cancer researcher at Boston Children’s Hospital and Harvard Medical School, and their children.